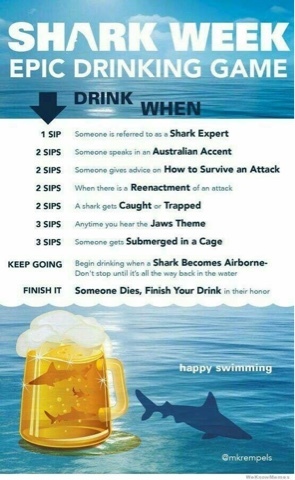 Fun game to make Shark week even more FUN!!!!! 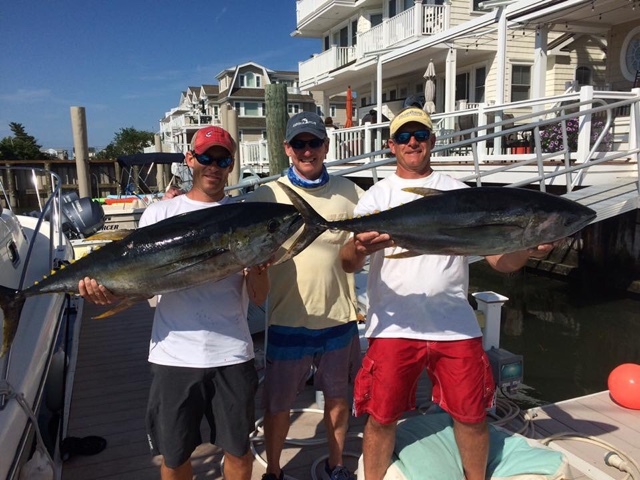 Dusty John Joe and crew had a good day in the tuna fishing. Bringing home 2 and letting several others go.